The Grand Canyon at Sunset. Memories that last a lifetime. Nothing beats the Grand Canyon, except the Grand Canyon at sunset. Whatever the weather,come experience this Mother Nature double act. 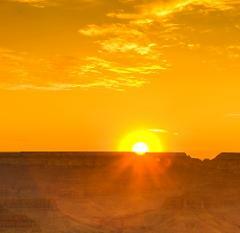 Three Daily Shuttles departures to Grand Canyon West Rim from Las Vegas. 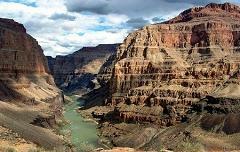 This guided tour offers 4 hours at Grand Canyon West and a photo stop at Hoover Dam. Enjoy all that the Grand Canyon West Rim has to offer with many amazing activities , as well as the Evening Hualapai Ranger Program 2 day / 1 night tour from Las Vegas.